Yes, you can get a refund as long as you cancel your voucher before the cancellation deadline has expired. However, we are unable to extend the validity of the voucher. Cancellable deals can only be canceled within 3 days from the date of purchase. Kindly take note: Once the deal is canceled, any promo code used to purchase the deal will be forfeited and you will not be able to reuse it again. The refund will be in the form of Fave cashback and will be available in your account within 24 hours. The Fave cashback will be valid for 3 months to offset your Fave transactions. Access your purchased vouchers by going to the ME tab. Select the voucher you would like to cancel. Click on the option to Cancel this Reservation. A pop up will appear for you to confirm. Another Pop up will appear for you to provide us the reason for cancelation. Once the reason is selected, the voucher will be canceled. You can also cancel on the website. 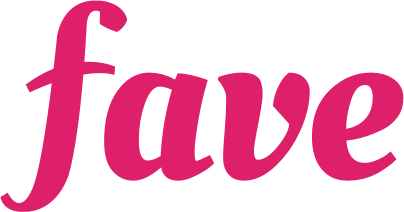 Just log onto www.myfave.com, click on MY PURCHASES > MY UPCOMING PURCHASES > click on your voucher - VIEW DETAILS. You will be directed to your voucher page. Scroll down the page until you see CANCEL RESERVATION - click on it and you are done!